Save BIG on Amazon Echo Dot (2nd Gen), Echo Show, and the All-New Echo (2nd Gen) | OhGizmo! By Aiza Coronado on 10/18/17 • Leave a comment! The holidays are coming fast. Better start your Christmas shopping early. If you got tech-savvy people on your gift list, today’s deals on the popular Amazon products will save you a lot of money on gift buying in groups! First, the all-new Echo 2, which will be released by the end of October is on sale in packs of 3’s. If you pre-order 3, you can save $50 if you use the code ECHO3PACK. If you have intentions of availing the deal, better not hesitate. The offer’s good for a limited time only. Learn more about the Echo 2nd Gen here. 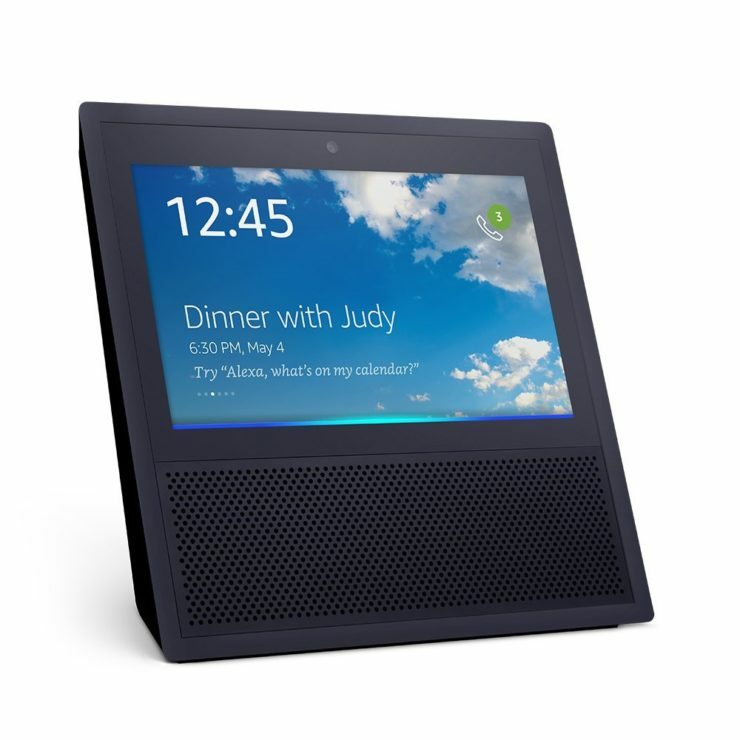 In case you still don’t know about the Echo Show. 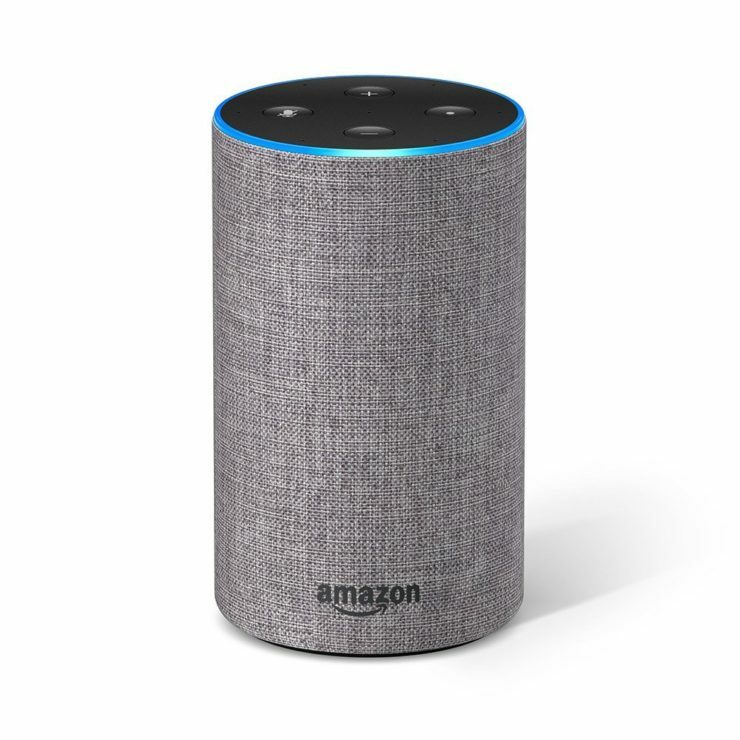 It’s like an Echo that can show you things like Amazon video content, live security camera footage, music lyrics, and more. Today, you can save $100 if you buy 2 of these. Learn more about the Echo show here. Lastly, the classic Echo Dot is having a package sale too. If you buy 6, you get 1 free (saving $50) with the code DOT6PACK. If you buy 3, you can save $20 with the code DOT3PACK.